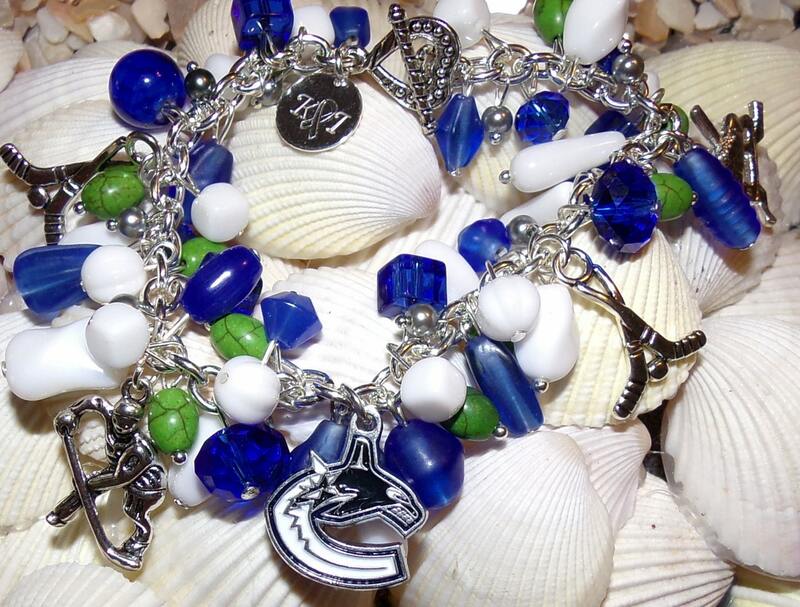 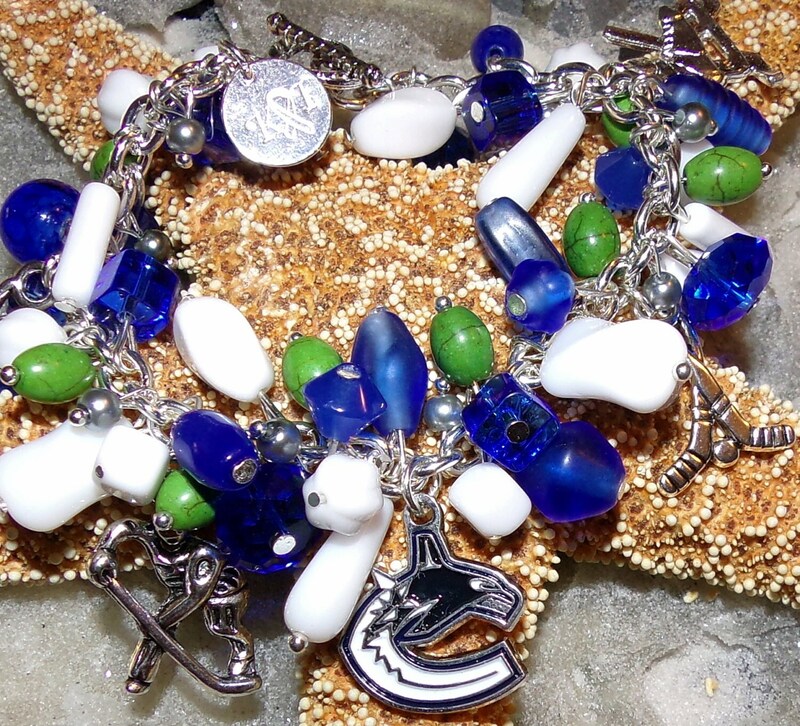 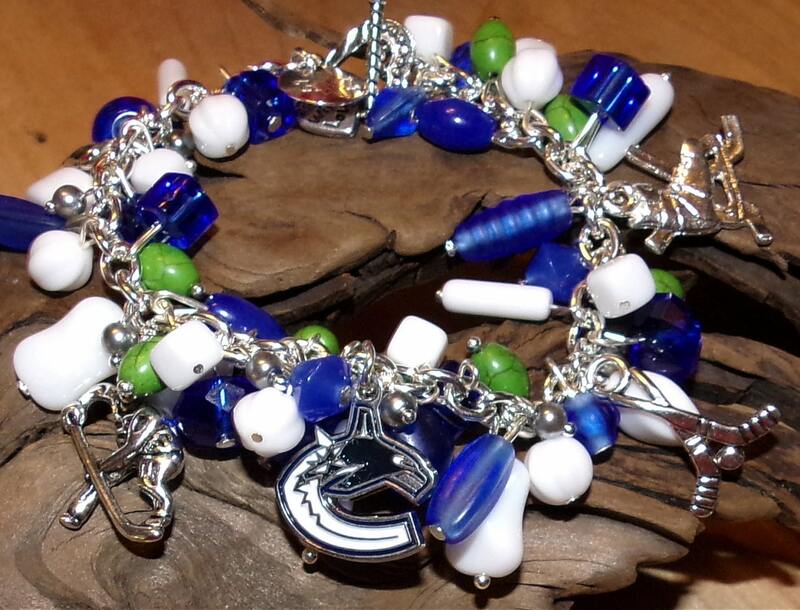 This is the perfect gift fan for Canucks fan. 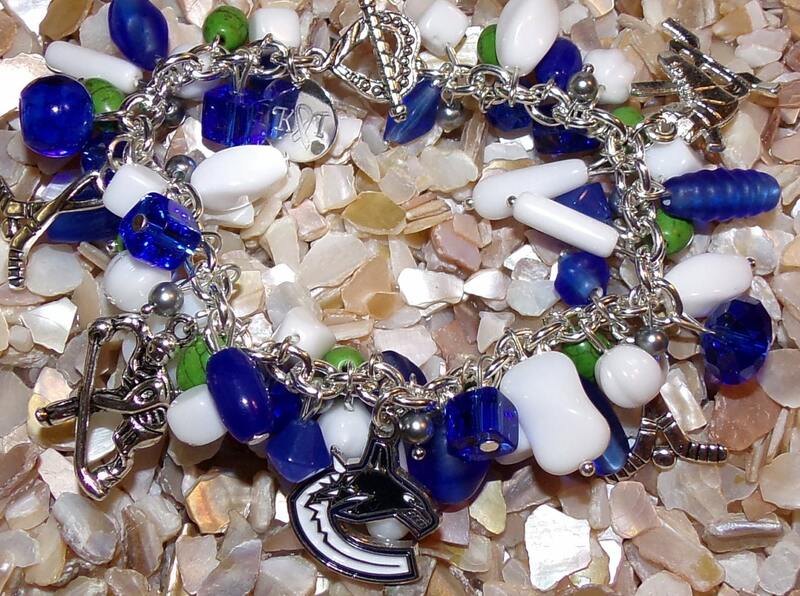 Bracelets are made with blue, white & green beads and silver tone charms. 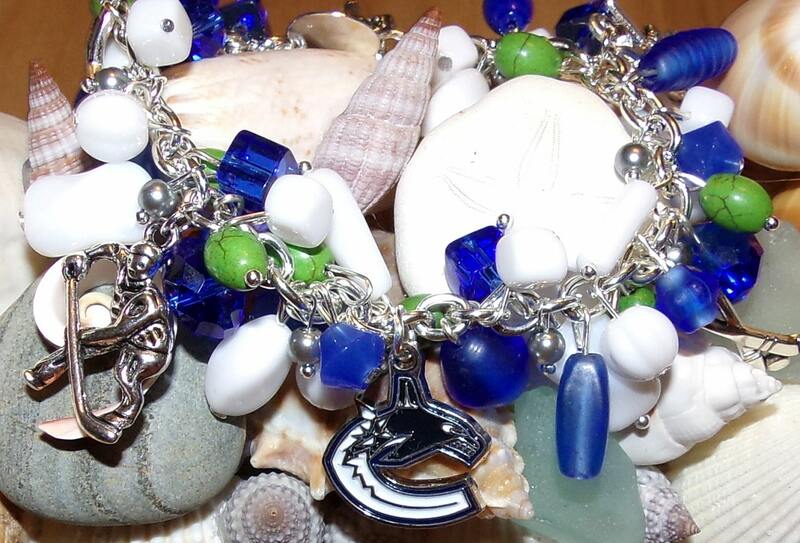 If you do not see your size, just send me a message.